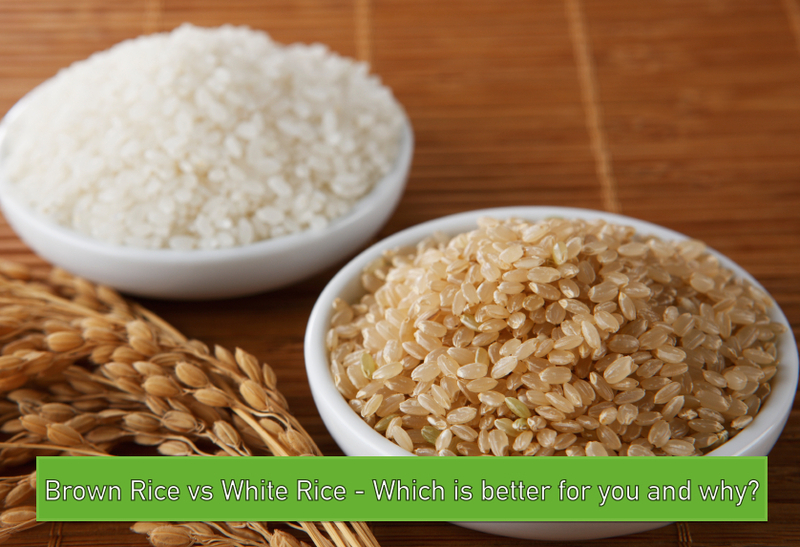 Brown Rice vs White Rice – Which is better for you and why? 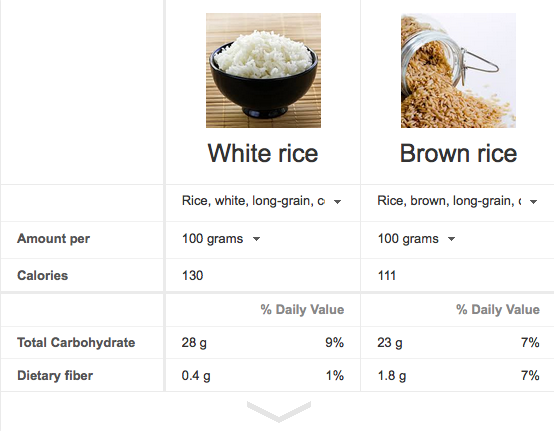 The difference between brown rice and white rice in the health arena can be as heated a debate as Paleo vs Vegetarian. But is white rice all that bad and is brown rice really better? Today we are going to take a deeper look at the two to see what we can uncover. As you can see in the image above, the initial differences are not all that apparent. Both have relatively the same amount of calories so you won’t be building too much of a deficit there. Carbohydrates are a little different which can result in an energy difference depending on where you are in energy expenditure or fitness. So if you are trying to cut weight, brown rice has a little advantage here. Also there is a good jump in fiber content with the brown rice, lets see how that impacts our health. Fats are a little more with brown rice but not all too concerning. The only spike to keep note of is the saturated fat difference and again that is minimal at best. Here is where we can note a substantial difference between the two. 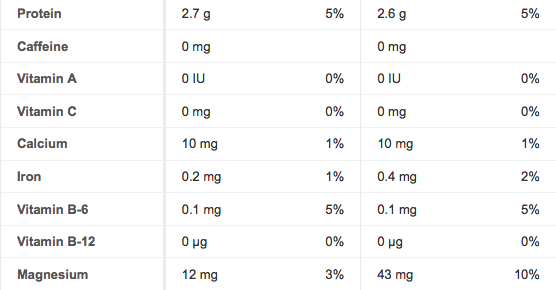 As you can see there is marginal change with nutrients such as iron, but the big difference is magnesium. In conclusion brown rice looks to be the better option. But is white rice really that bad? If so does that create a Japanese paradox as many in the region consume white rice? Well, lets first note that white rice is brown rice that has been processed or “milled”. Meaning it has been stripped of certain nutrients. This looks bad on paper but in some ways its not always the case. There are some negative nutrients such as phytic acid which can be bad for things like your teeth. In the end i think that rice in general should be in moderation and eating white rice won’t kill you so much as limit nutrients, good and bad. If you use the logic of Japanese culture eating white rice and not becoming overweight or disease stricken as a culture, remember that they also consume a lot of leafy vegetables. I hope you found this article on Brown Rice vs White Rice – Which is better for you and why? helpful.